The 23rd Wilton Park nuclear non-proliferation conference assessed the challenges and opportunities for NPT diplomacy and processes but also the wider global regime. What are the decisive trends in the regime and what are their impacts? How can the nuclear non-proliferation policies of the P5 be expected to converge or diverge and what are the implications of either? What pathways forward on Iran’s nuclear programme? How to overcome the political and perceptual barriers to delivering technical cooperation on nuclear energy in ways that incorporate nuclear security as an integral part of the offer? What trajectory for international policy towards North Korea? What are the strategic dynamics of extended deterrence and how can they be expected to evolve in the near and medium run? What prospects for breaking the stalemate in US-Russia reductions, and in what format might the bilateral dialogue restart? What implications for the NPT and nuclear non-proliferation regime of erosion/decline/disintegration of this framework? What prospects for the TPNW entering into force before 2020, and what effect will this have? How will the Treaty affect the context for pathways to disarmament? What is the likely impact of both the Treaty and the disarmament issue on the run-up to 2020, and what can reasonably be considered a success there? What priorities and challenges for the PrepCom and RevCon process in NPT diplomacy towards 2020? The cost of participation is £1490. 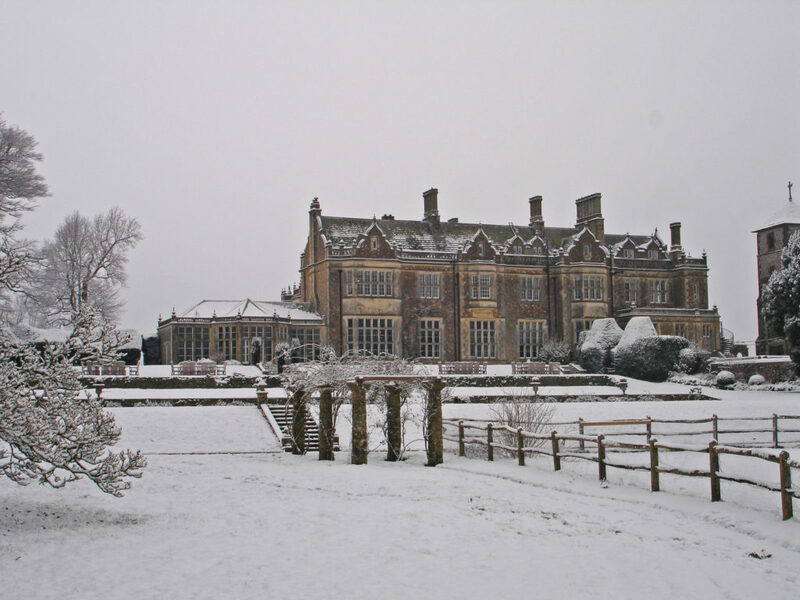 This covers UK travel to and from Wilton Park, 4 nights' accommodation, all meals during the meeting and attendance at all sessions.